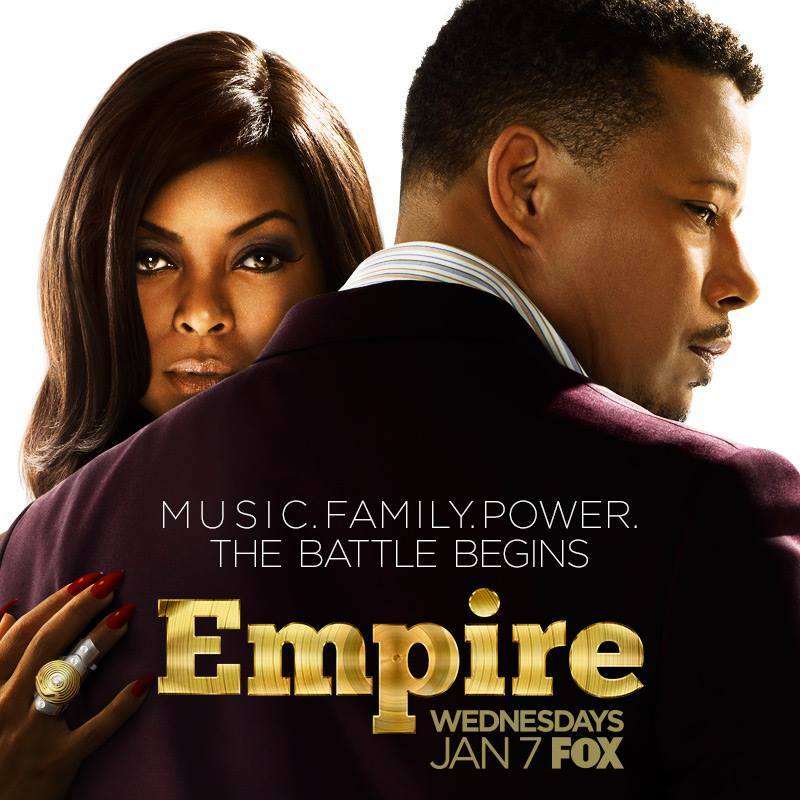 When the television show Empire wrote their lead character Lucious Lyon, played by Terrence Howard, as having Myasthenia Gravis many media articles wrote that they had “never heard of MG”. We, in the MG community, understood this. Many of us had never heard of it before we were diagnosed either. What was difficult to understand was why those members of the press didn’t spend a few minutes on the internet doing a little research to know what MG was before they wrote misleading articles. There were articles falsely representing it as “no big deal”, “a simple disease”, “easily treated” and worst of all “curable”. MG is not currently curable and is far from simple to live with, or treat. We’ve been able to get many of those media outlets to correct their publications, but not all. I have been told that the creators of Empire have committed to the MGFA that they will work to portray MG accurately. I hope that holds true. 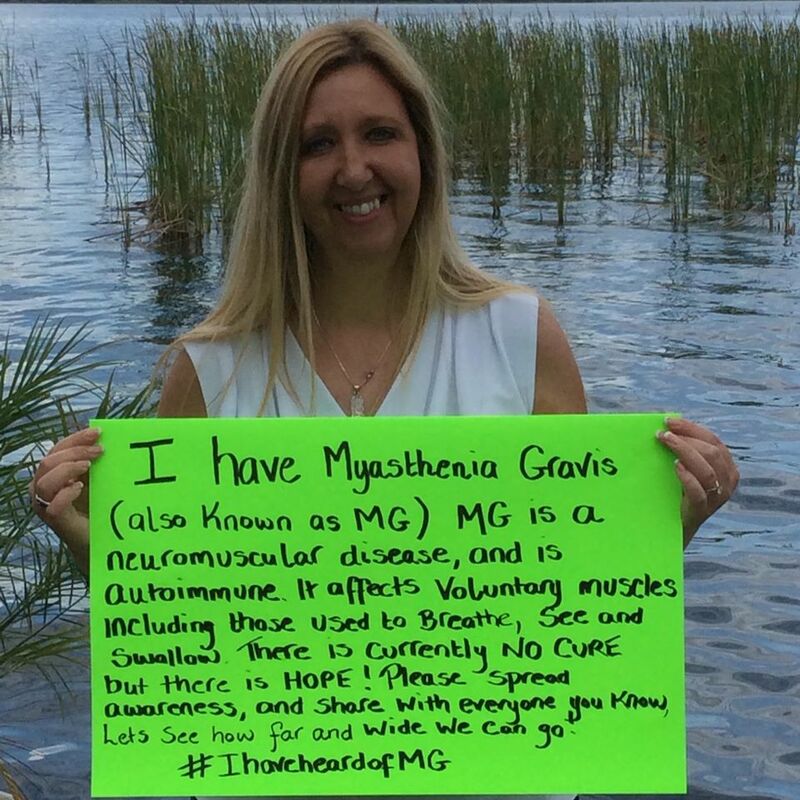 Sandra Hardin, one of the members here at Women with MG, started a social media campaign, #IhaveheardofMG that has really taken off. You can visit the hashtag on Facebook and view so many posts by various MG patients and their loved ones. We don’t need pity, but we do need understanding. ← Previous Previous post: Bon Voyage, Marcy Grace! I have MG and have had it for several years now. I can feel my body deteriorating each year and it makes me sad. Additionally, I am on IVIG which wipes me out afterward for about a week, but it feels like months. I am happy that the word is getting out about this disease and yes, I agree that those who do not understand do not take it seriously. It took my family a few years to realize that I had something very wrong that was taking over my body and my life. I am a positive person and laugh a lot. I think it helps to have a good attitude.